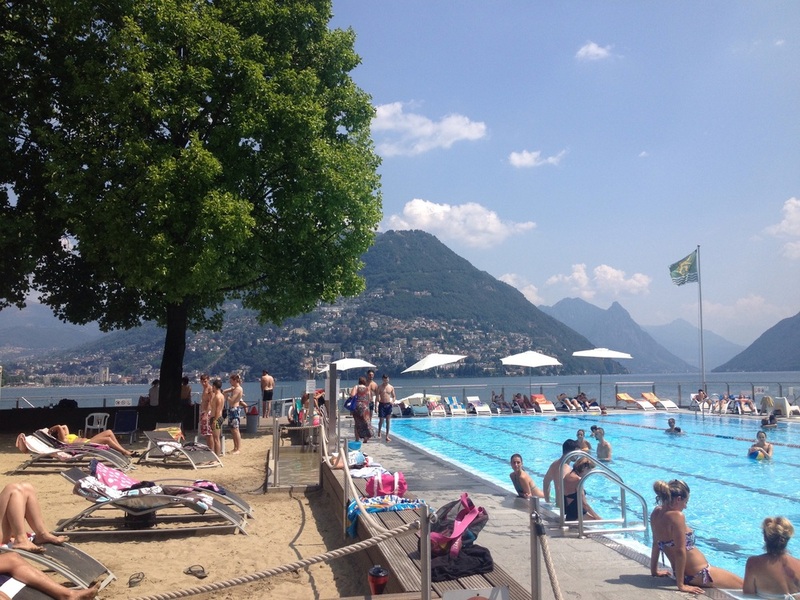 Lake Lugano is full of custom built swimming spots. Perfect for a day off. Paradiso, Lake Lugano, Switzerland Complete with two tier diving board and floating pontoon for ultimate relaxation. More from the lake here.